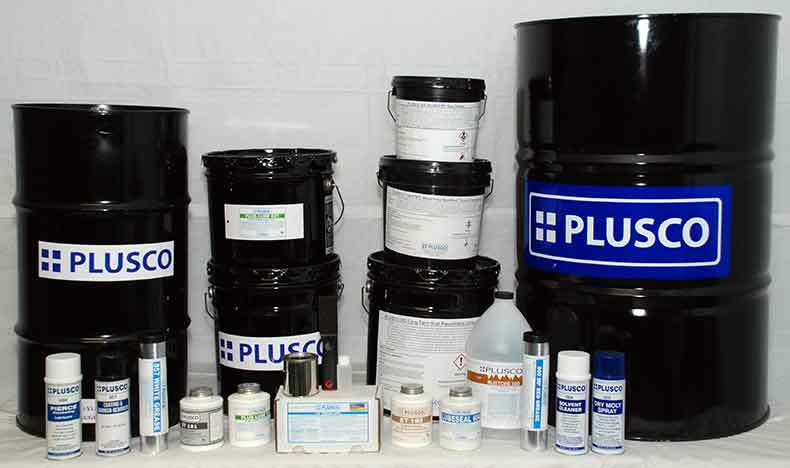 PLUSCO 811 CO2/H2S Resistant Silicon Grease is formulated as a CO2 resistant pump-able silicon grease and sealant. It provides superior lubrication and sealing to valves exposed to CO2 and other adverse environments. PLUSCO 811 CO2/H2S Resistant Silicon Grease will not dissolve or wash out when exposed to CO2, H2S, crudes or other petroleum based fluids. PLUSCO 811 CO2⁄H2S Resistant Silicone Grease is very cohesive and will not wash out under adverse conditions thus maximizing continuous valve sealing. PLUSCO 811 CO2/H2S Resistant Silicone Grease will allow continuous valve operation between extended lubrication intervals. PLUSCO 811 CO2/H2S Resistant Silicone Grease pumpable Silicone grease and sealant does not contain residual solids such as bentonite or soap thickeners which build up in the valve body and interfere with valve operation. PLUSCO 811 CO2/H2S Resistant Silicone Grease is recommended for use on plug vales, gate valves, ball valves, or butterfly type valves.